Enlightened self-interest is beautiful. Anytime doing something good for others also helps the good guys win, I get a fabulous happy feeling. 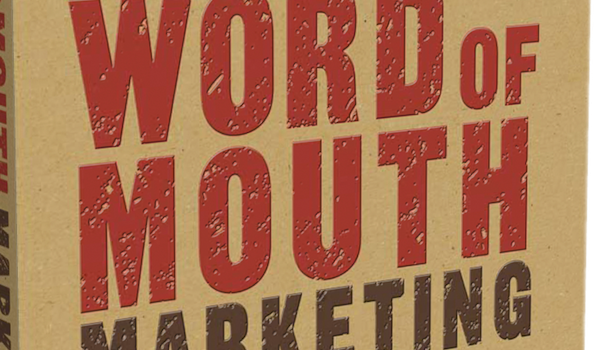 Word of Mouth Marketing Guru, Andy Sernovitz, posted a great piece called “How to spread word of mouth by doing the right thing” on his blog, Damn, I Wish. Social media has stripped away the power from organizations who want to keep dark truths hidden. There’s no place for companies who do bad things to hide. Their customers will complain about their experiences and they will do it publicly. That’s the dark side of word of mouth. The light side is that people will share their praise of those who are doing good. That’s where word-of-mouth-by-doing-the-right-thing comes in. People love to tell their friends and the world about companies who do great things. So, do something good, already. Need inspiration? Read Andy’s post for three awesome ideas. And brands who do good in the world will earn word of mouth because people love to share great stories. Do you have a great story to share? Click on the speech bubble next to this post’s headline and share away.